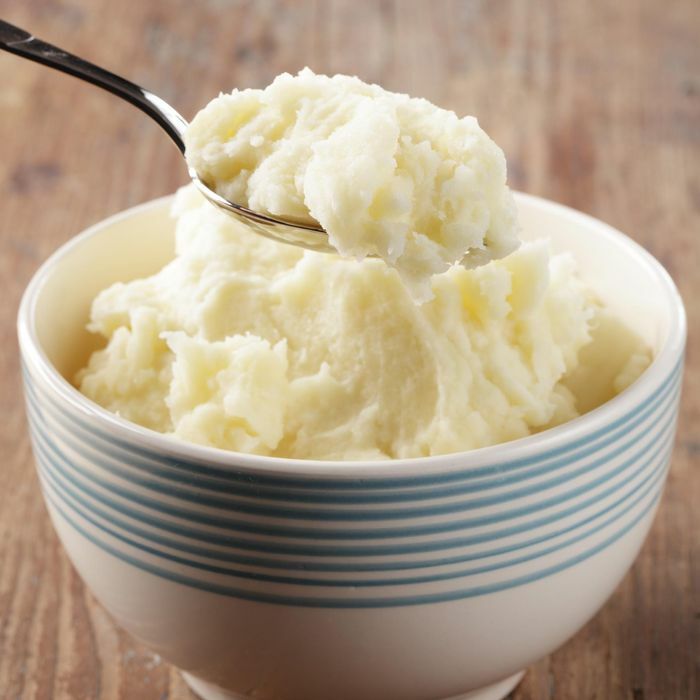 Factories powered by mashed potatoes are no longer a weird Willy Wonka–esque fantasy, thanks to some resourceful ingenuity by England’s third-largest food company. In what it assures is a world first, 2 Sisters Food Group will take potato peelings and other leftover parts — even whole unused shepherd’s pies when it can — and feed them into a massive, five-story anaerobic digestion plant to create energy. The scraps are expected to generate 3,500 megawatt hours per year of electricity, or enough to run 850 homes, and another 5,000 of steam, helping to bring 2 Sisters’ output to landfills down to zero and its carbon emissions down by a fifth. What’s more, the company apparently plans to have ten more of these bio-refinery plants by 2018. The next four, it says, will work on chicken remains. Energy derived from a big vat of lowly British “mash” definitely lacks the cool factor of a chocolate river or gas magically made from beer, but it’s still one step toward a blissful utopia where, when we get hungry, we all can just snack on our edible biofuels.